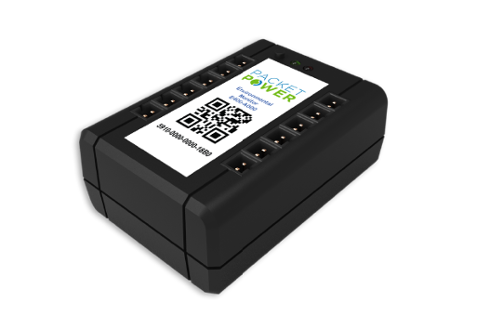 We make the industry’s most widely used wireless power and environmental monitoring system. Our products are simple to install, configure and manage, making it easier and less expensive for you to get the information you need to lower costs, avoid outages and improve operational effectiveness. Submetering for a server or an entire building and every level in between. 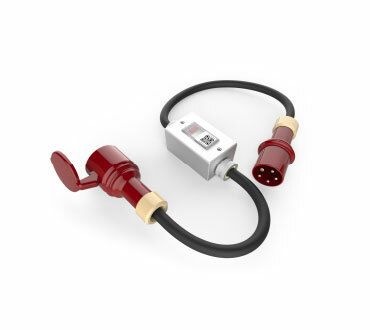 Fast and flexible capture of heat, humidity and pressure data. We combine a “plug and play” design that makes installation easy with the ability to gather monitoring information over a wireless network. It adds up to faster deployments that require far less IT and electrician time. Our monitoring units automatically form a high­performing network that continually optimizes its performance as you grow over time. We keep the demands on IT to a minimum up front and over the life of your facility. 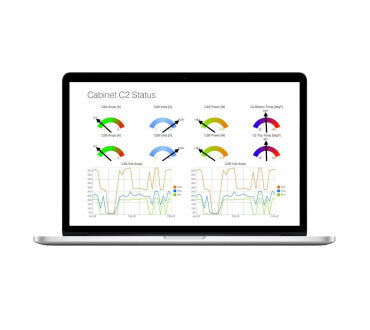 Hardware that is easy to install doesn’t help if you can’t use the information that the monitoring system produces, so we make it easy to access monitoring data from your existing BMS or DCIM system. And if you don’t have a monitoring application that gives you the information you need, our software offers instant access to information without the months of consultant time needed to deploy other DCIM tools. Our products often cost less to buy than other monitoring systems. As importantly, they avoid the need to run wires, allocate switch ports, design the network and manage it over time along with pretty much eliminating the need for costly electricians, networking specialists and software consultants. Add it all up, and we offer the most cost­ effective way to get the information you need to maximize availability and minimize operating costs in your facility. Concerned about whether a wireless monitoring network can deliver the performance or security of a wired system? Fortunately, with tens of thousands of Packet Power monitoring units in use in data centers around the world, we can prove that we offer wireless that works. 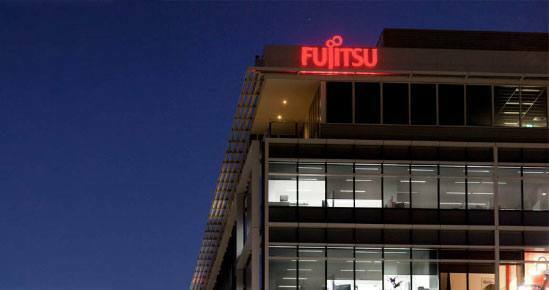 Fujitsu U.K.’s innovative use of Smart Power Cables reduced monitoring costs by 35%.